Your Pharmacy Site – Serving the LaFayette community for 40 years! Medi-Thrift celebrates 40 years in the LaFayette community! 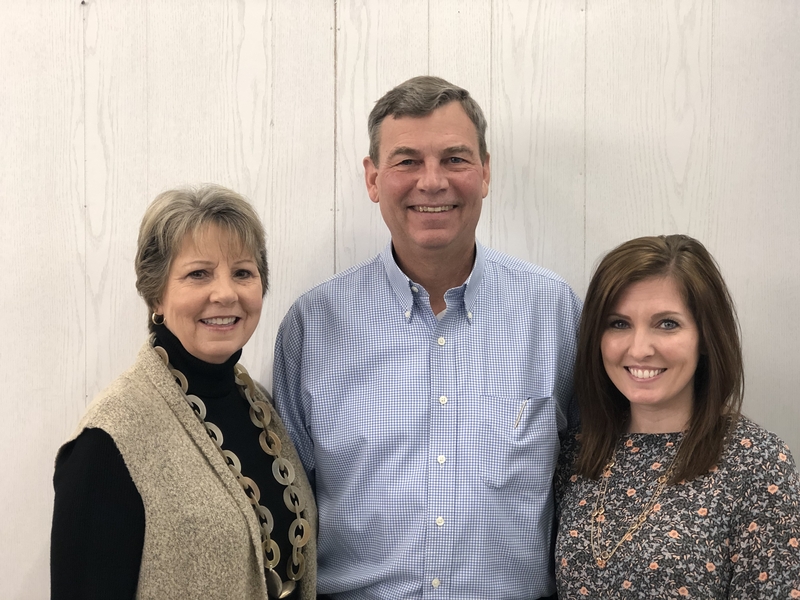 Medi-Thrift Pharmacy has been independently owned and operated since 1979 by Neal and Carolyn Florence. Both Neal and Carolyn are graduates of the University of Georgia and have over 80 years of combined pharmacy and business experience. In 2011, Heather Staton joined Medi-Thrift as a pharmacist and became part-owner in 2014. Heather is a Northwest Georgia native and University of Georgia graduate with over 10 years of experience in pharmacy and business. Medi-Thrift has a free smart phone app for refills. You can also view your medication profile, set up pill reminders, and check on the status of your order. We also offer a 24-hour automated refill service. Just call us at 706-638-3114. We offer delivery for your convenience throughout the city limits of LaFayette. Just let us know and Donnie will be happy to bring out your medications! Our Med-Sync program gets all of your medications together to be picked up or delivered at the same time each month or every 90 days. Our pharmacy works with your doctors to get refills and resolves any issues. We will call you and remind you about your medications and discuss any issues with you. Call Blaklee or Michele today! Our pharmacy offers non-sterile, patient-specific compounding. We work with your doctor to make the best medication for you. Our most common compounds include bioidentical hormones for both men and women, capsules, troches, veterinary medicine, creams, gels, suspensions, and suppositories. Call today and talk to Ellen or Logan about your compounding needs.